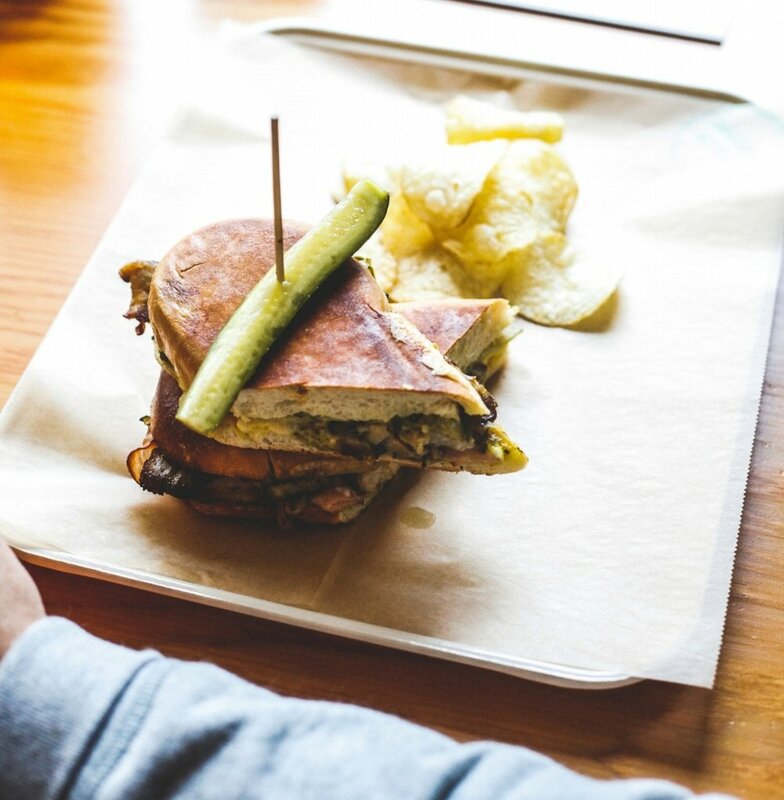 Located in Chinatown, The Tuck Shoppe is a purveyor of fine Sandwiches, Salads & Craft Beer. Please click on one of our delivery partners to get The Tuck Shoppe into your home or office! Call (604) 620-6773 or email info@thetuckshoppe.com to inquire about using our space for your event.